Memo 288: Jumping For Jumpsuits! I’ve been having a little bit of a love affair with jumpsuits lately. Is anyone else feeling this way? I mean talk about a good option for your Summer social calendar. 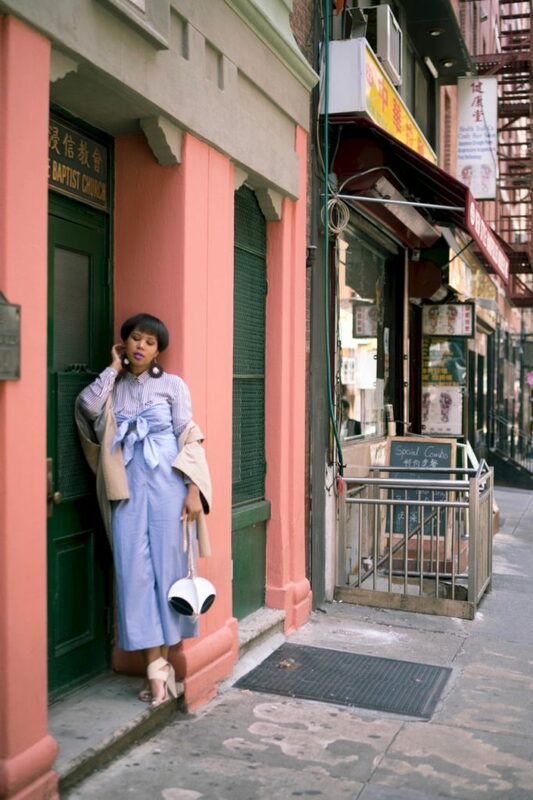 The jumpsuit is perfect for day-to-day activities on up to a fancy schmancy event with bae. I like pieces that you don’t have to give much thought. 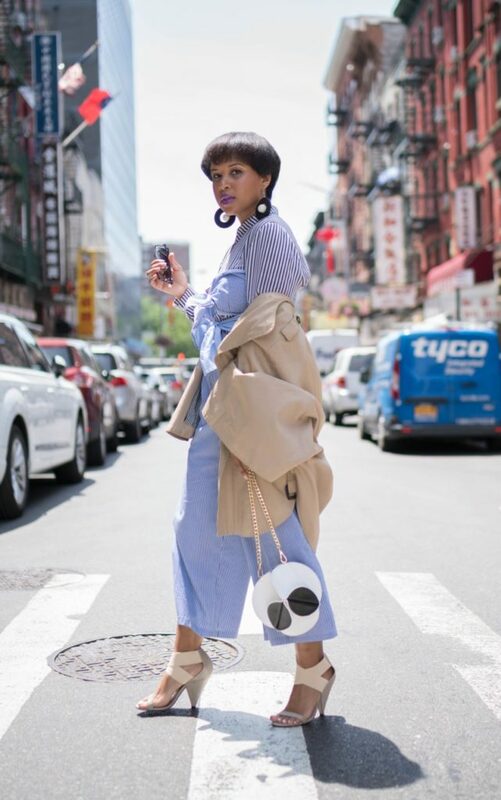 You can wear the jumpsuit as it is and be totally pulled together or you can own it a little by playing with layers and adding fun statement accessories. 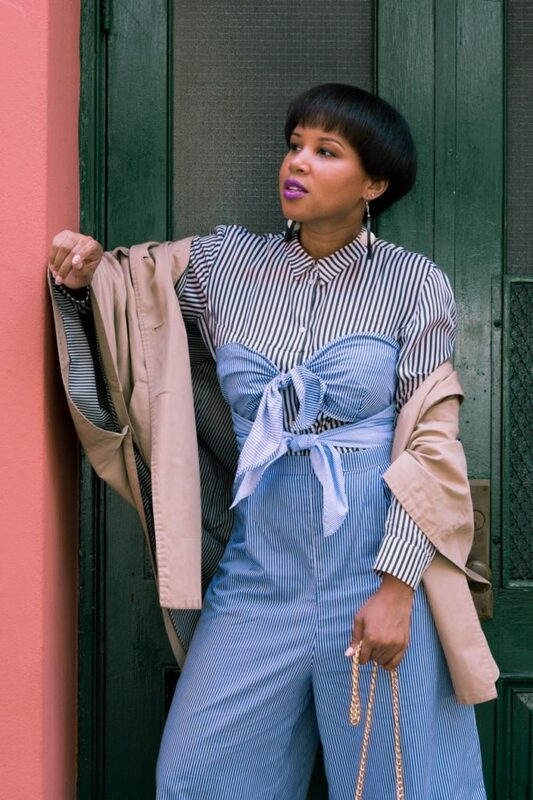 For this look, I added my trusty striped H&M button down shirt to get a little stripe on stripe action going. 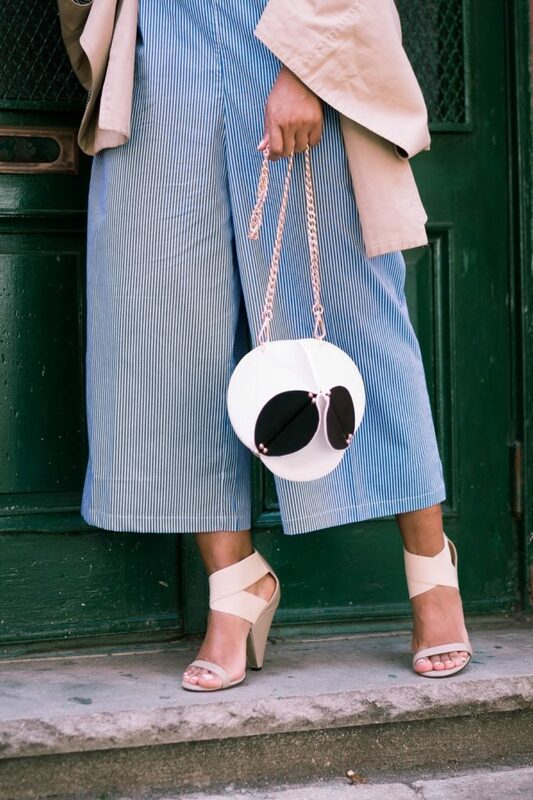 I, also, added in some fun black and white accessories and tied the look together with a neutral sandal from Iro. Tiff Tip: Beige, black and white play very well together. 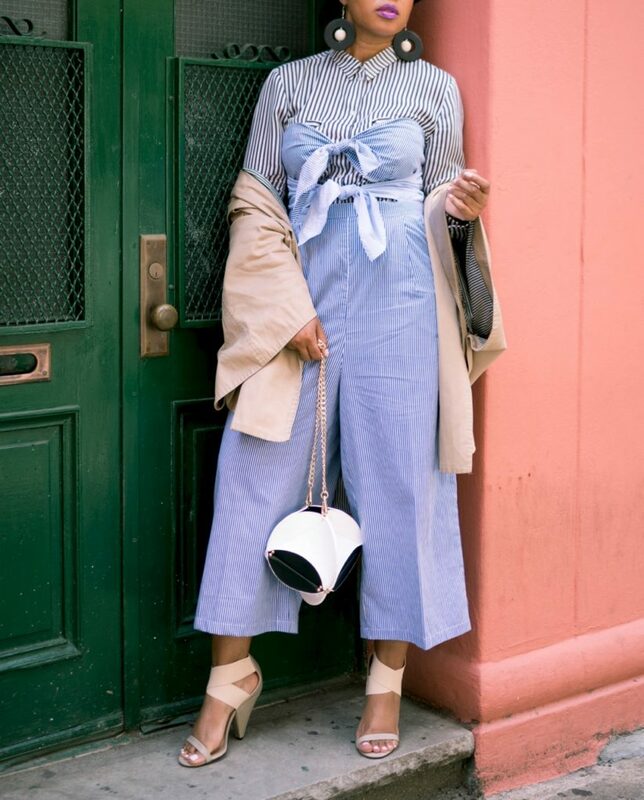 What are you loving about jumpsuits this season? 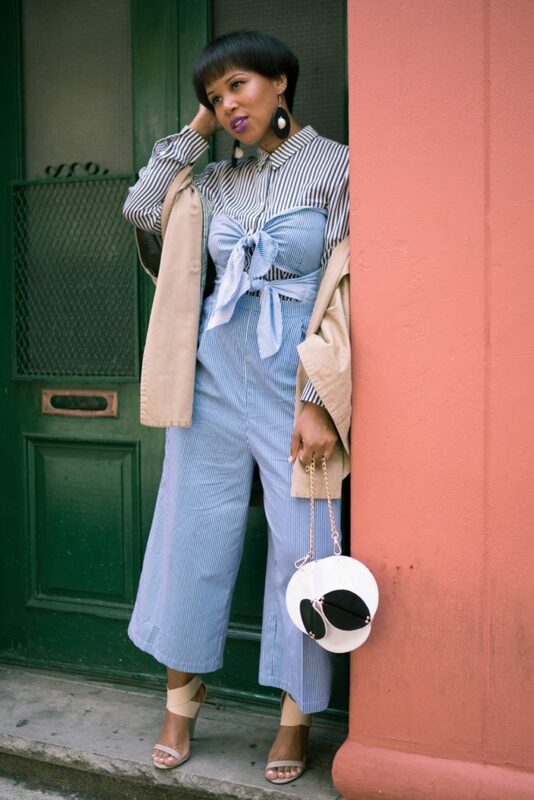 Check out a few jumpsuits from ASOS that I’m digging below. Previous Post Memo 287: Bare Shoulders and Sun Hats! Next Post TWP Approved! – Nordstrom Anniversary Sale Top Picks!